Participate, engage & be heard – are you making the most of your social media presence? 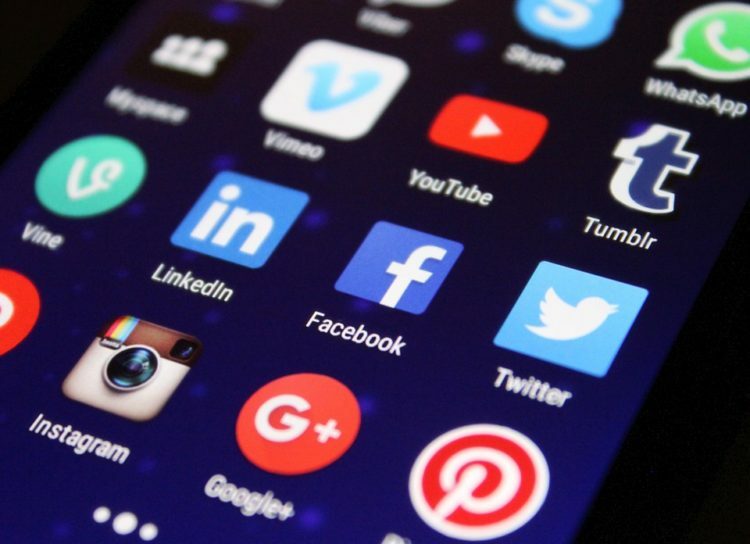 Social media, it’s clear to see, is much more than a passing phase – whilst it may have begun as a way for people to connect and stay in contact with people, it has since become a valuable communication channel for businesses who want to build relationships with existing and future customers. The biggest mistake firms make is to launch social accounts with no real strategy or thought behind what it is they want to do on social, and what they want social to do for their business. Social requires forethought and an investment of time and effort – by creating compelling content, created specifically for social media, unique to your business, which truly resonates and engages with audiences – it’s about adding value to customers by celebrating your town or city, by speaking the language of locals, about the topics that are close to their hearts and by having a finger on the pulse of what makes audiences tick. Social media offers firms the chance to truly engage your page followers (and detractors) in one-to-one conversations, with the aim to create an experience; something that will leave a lasting impression and that turns followers and fans into actual customers. The taxi, limo and ground transportation companies which implement campaigns that resonate with their audience and spread via word-of-mouth – or more accurately, word-of-click – are the companies that will grow and prosper as the world, and our industry, becomes ever more digital. Passengers are increasingly turning to social media to ask questions, complain, and give praise. Every day they carry on conversations on Twitter and Facebook and even LinkedIn about their taxi and limo journeys. Whether we like it or not these conversations are taking place, so it is essential to have a proper strategy and the right tools to handle them in a focussed and measureable way. A good social media strategy means being prepared to resolve issues quickly, building positive relationships with passengers and looking after your overall online reputation. Entering the conversation for the first time can be nerve-wracking but you’ll quickly find that the posts or tweets that garner the best reaction and those that generate value for your potential users and clients. Be relevant to them, and spread the conversation to other platforms and niche media. Create and manage the content that will appeal to your target audience as well as generate buzz. To encourage users to participate make your company real and personal – a tangible brand. Many Autocab customers are reaping the rewards from their activities in social media. For example a simple promotion to win a pair of tickets for a local production of Disney on Ice posted on Facebook resulted in over 250 people downloading a Nottingham firm’s mobile Passenger App – that’s 250 customers who will now book multiple taxi journeys, all for the modest cost of two show tickets. A Bradford-based firm wrote a post asking ‘who lives in the M62 house’ with a photo of the iconic house nestled between the busy trans-Pennine motorway lanes reaching an incredible 1.3million people and 4,800 shares. A Manchester-based Autocab customer utilised both social media and their Passenger App to promote their Pokémon Go Tours – encouraging customers to hunt Pokémon from the comfort of the back of a taxi, allowing them to catch ‘em all quickly and safely. The story was picked up by the Daily Mail resulting in nationwide exposure. No matter how many cars you have isn’t it time that you explored how social media could help grow your business? Engage with existing customers, attract new customers and diffuse any negative publicity quickly and effectively.